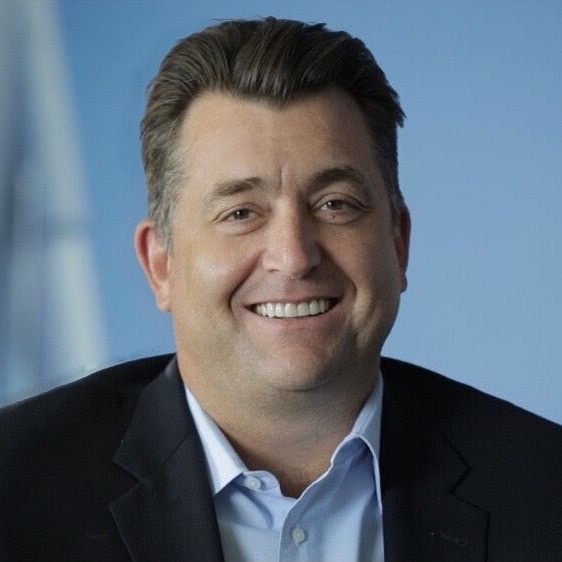 Mark is the CEO of Evergreen North America, a private equity company which provides B2B Industrial Cleaning and Specialty Services formed by the merger of two $100M businesses immediately prior to being recruited as the combined company’s leader. Prior, Mark was the Division President of a $1.2B PE business in the industrial energy services sector, as the leader of a team that grew the business from $500M to $1,2B over six years, he was a key member who redesigned the strategy of the company to increase the valuation to be sold twice over that same time. Mark led a $1B division of Honeywell at the age of 38, after a series of promotions in Sales and Marketing to become a P&L leader of a $750M business at the age of 36. Mark started his career as a software engineer joining early stage companies after receiving a bachelor’s degree in chemistry at Texas Tech University. Mark Neas joined the Waterman Hurst Advisory Board in 2018 after being a client of the firm.